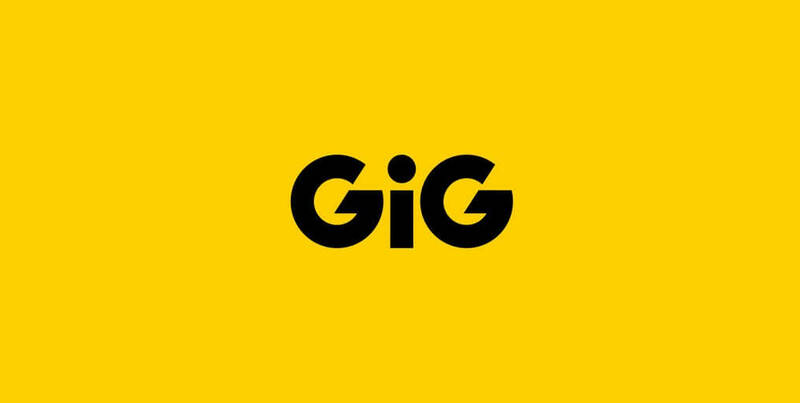 The leading name in the online gaming universe Gaming Innovation Group (GiG) has partnered with Relax Gaming for the distribution of its complete games portfolio. Thanks to the content integration via the Relax Gaming platform, online casino operators will now be able to offer GiG Games titles to all of their users thanks to this deal. The release of the first batch of games is expected in the first quarter of 2019 and the deal is expected to have limited impact on GiG’s revenues this year, with an increase from there onwards. GiG is staying true to its motto “to open up iGaming and make it fair and fun for all’ meaning fair for the customers, fair for providers and fair for affiliates, and Relax Gaming was hence a perfect choice for the partner. Headquartered in Malta, GiG offers casino, sports, betting and poker services through a series of its brands such as Rizk, Thrills, Betspin, Guts or Kaboo and strives to create the best iGaming experience in the world. Mathias Larsson, Managing Director at GiG Games sees Relax Gaming as a perfect opportunity to reach end players. “Relax Gaming is a very important strategic partner for GiG Games. They have a great platform and are serving most Tier 1 operators in the market with games. Adding our games to the Relax platform will give us access to all these operators and their end users in the quickest way possible”. Relax Gaming is a casino games aggregator, founded in 2010 with only one goal, to simplify B2B content delivery. They quickly achieved unparalleled global reach with their transparency and collaboration central to its ethos and licenses in multiple jurisdictions including the UK, Malta and Denmark. They provide their partners with access to more than 280 casino games and poker and bingo via a quick one-time integration. The content is provided through its selected Silver Bullet and Powered By partners. “We are pleased to be opening 2019 with an agreement of this calibre, providing GiG Games with access to our partner network of more than 350 online casino brands to further enhance the range of content we offer to operators with GiG’s highly regarded games” Daniel Eskola, CEO Relax Gaming praised the deal.